These statistics are generated based on the current listing's property type and located in Zone 30. Average values are derived using median calculations. BEST VALUE! 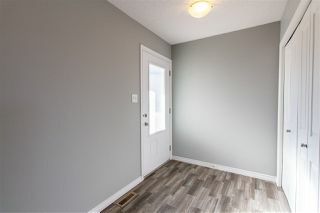 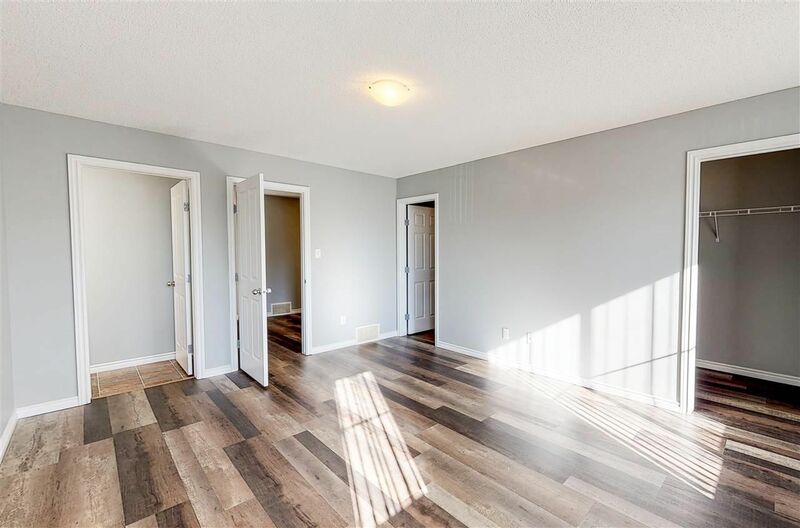 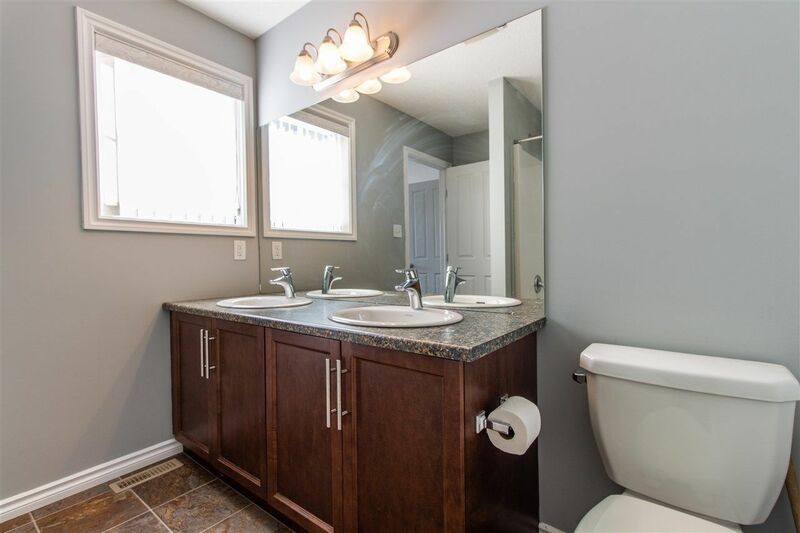 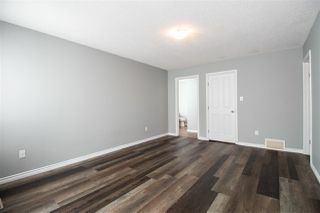 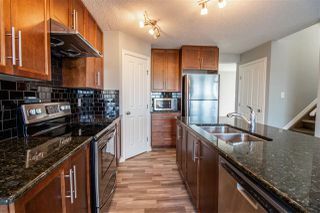 Recently Updated half duplex With a DOUBLE attached garage in the community of Laurel backing on to the park. 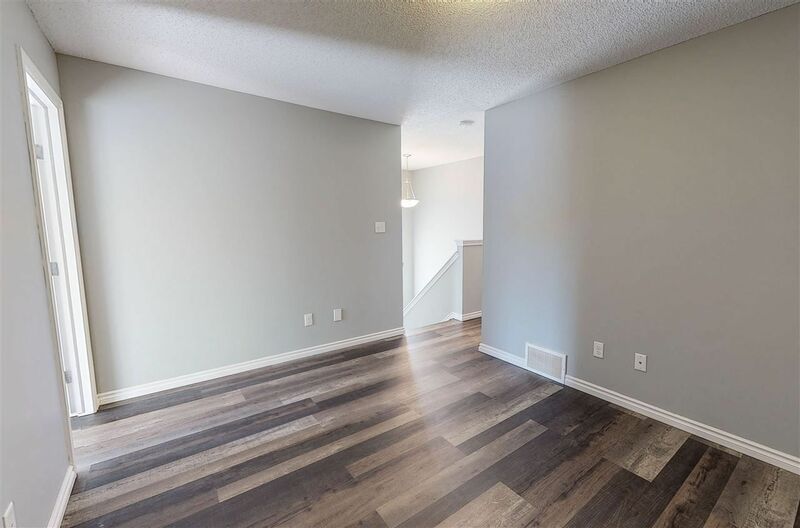 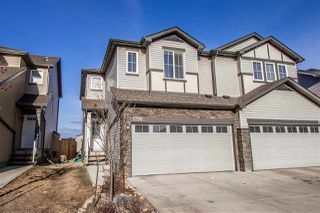 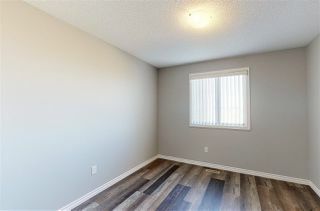 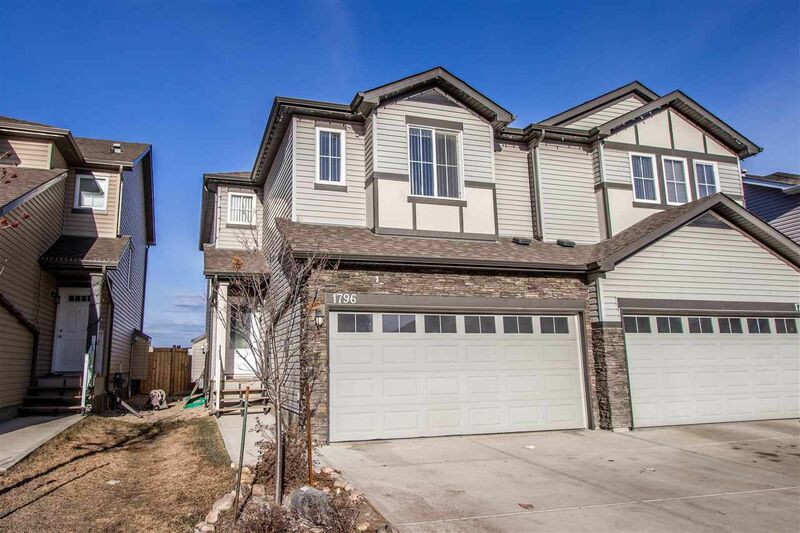 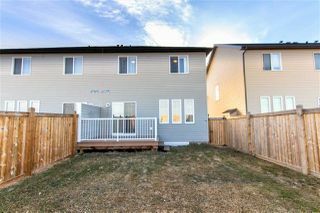 This over 1600 sq feet half duplex is stunning with a contemporary open plan, No carpet!. 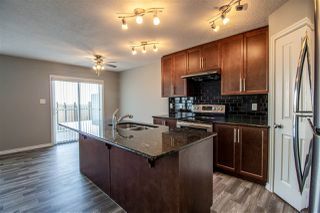 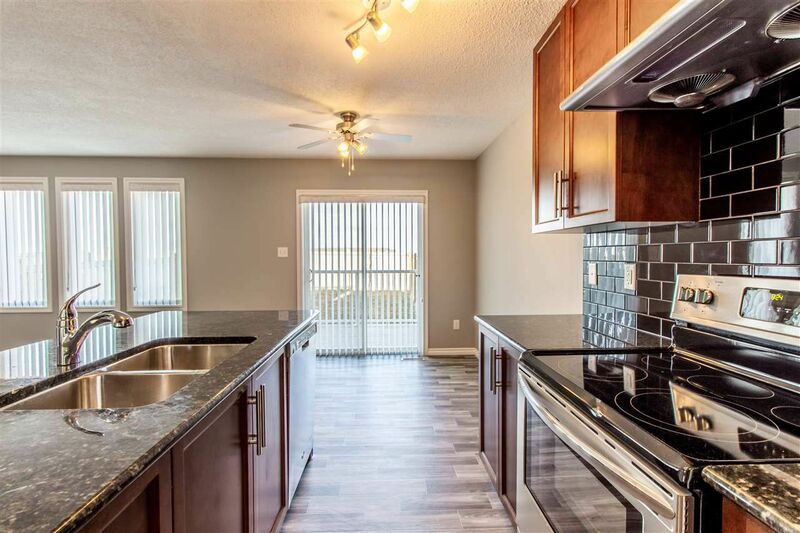 Spacious kitchen boasts granite counter tops, cabinetry, a corner pantry & Stainless steel appliances. 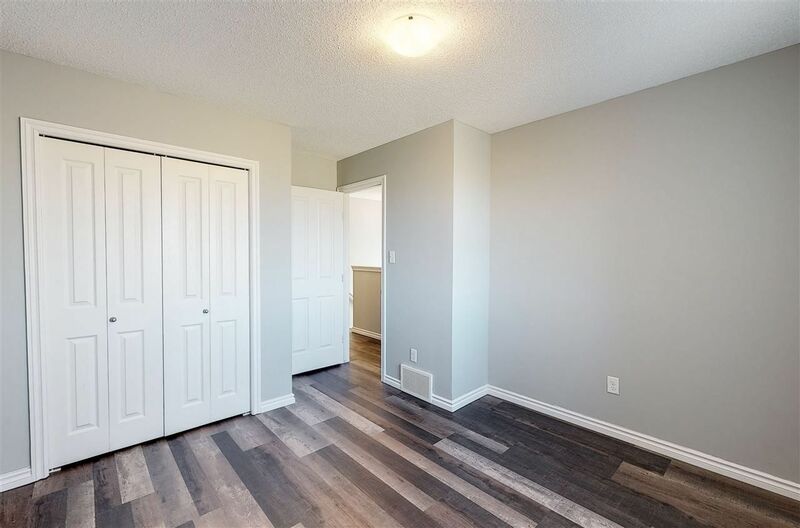 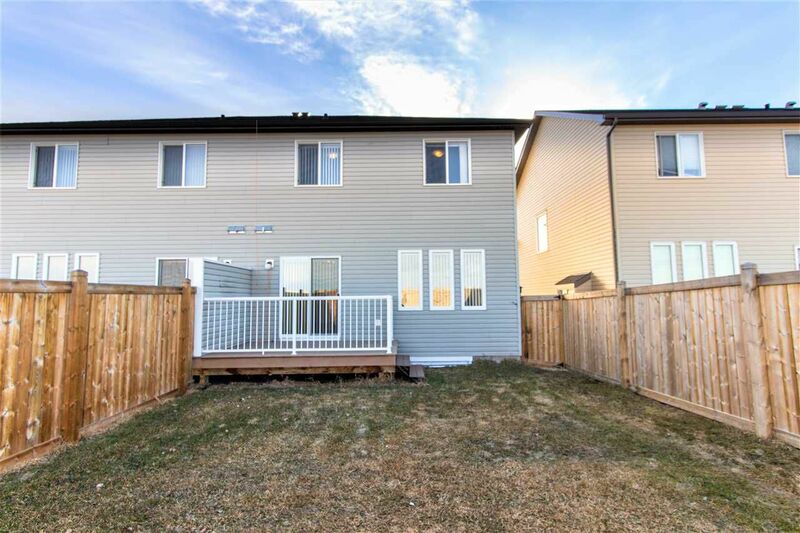 Bright & sunny nook is ideal for entertaining & leads you to your deck where you can host summer BBQ’s with the family (west facing landscaped yard). 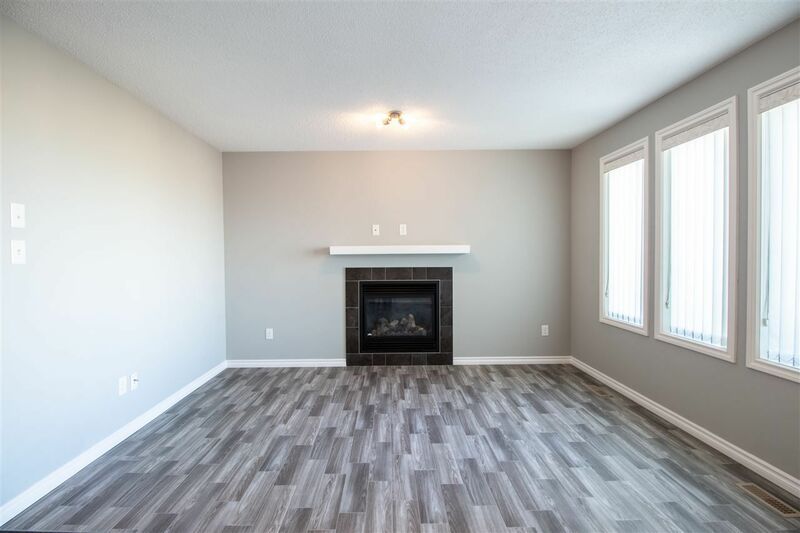 Large living room with a gas fireplace to enjoy movie nights & a 2 pc bathroom complete the main level. 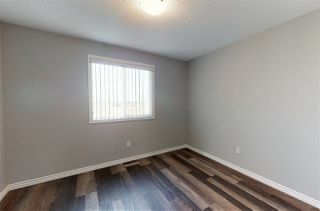 Upstairs is a Bonus room, 3 huge bedrooms and a 4 pc bath. The Master bedroom features a 4 pc ensuite & large walk in closet. Basement is unfinished and waiting for your personal touches! 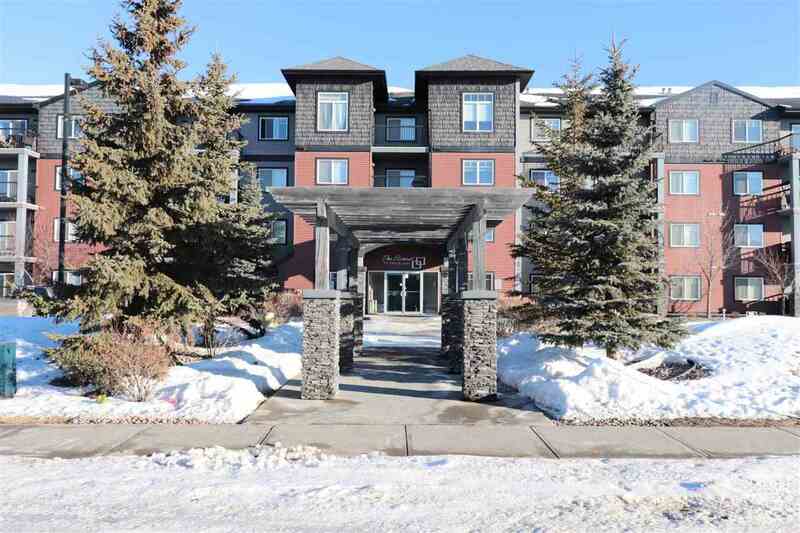 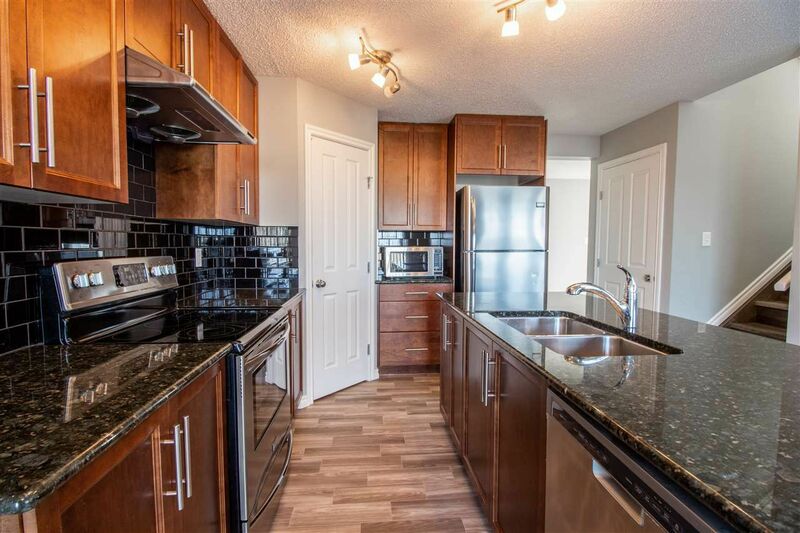 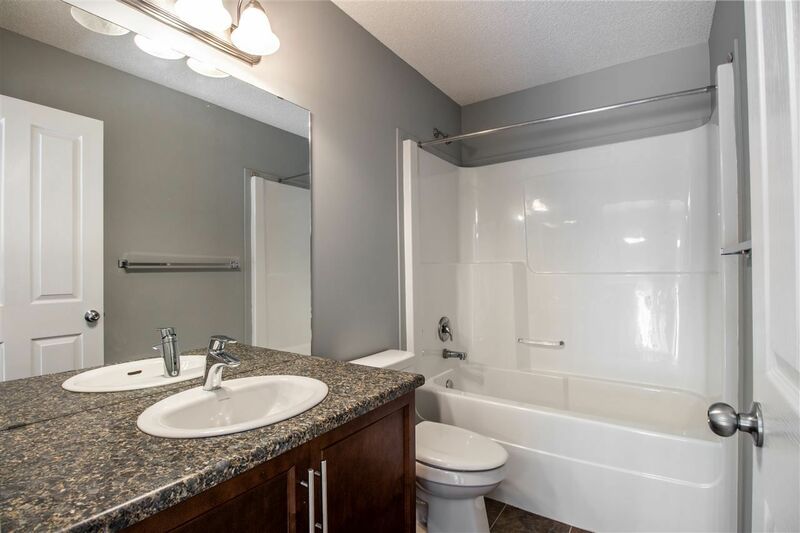 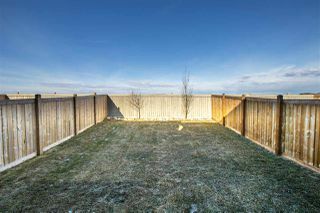 Close to all amenities, parks, schools, Rec centre, shopping & transit. 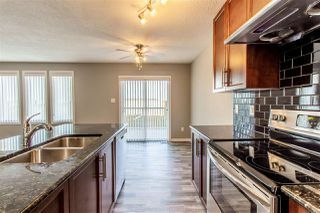 This beautiful home is ready for you to move right in and enjoy!! A 10!